Using complicated eBird data recovery and the great BatchGeo website that I highlighted in a 2012 post, I've whipped up this map of where I submitted eBird checklists in 2014. What a fun damn year. Click to enlarge, if you care. Good, good times. Moab and Salt Lake City in March. Big Bend in April. North Dakota in late May. Glorious Alaska in June. Florida in December. Maryland, Virginia and Maine throughout. I saw an incredible cross-section of the United States - and its birdlife. 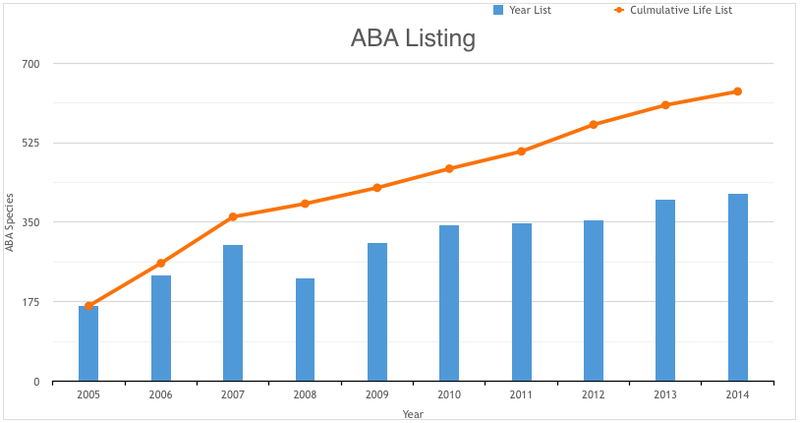 Thirty-one ABA lifers, to be exact, and I worked hard for each and every one of them. You think I just sit around here and write sassy posts about commercials all day? No, I'm out there hacking the brush, looking for birds. Dammit. Here are my 10 favorite ABA lifers of the year. 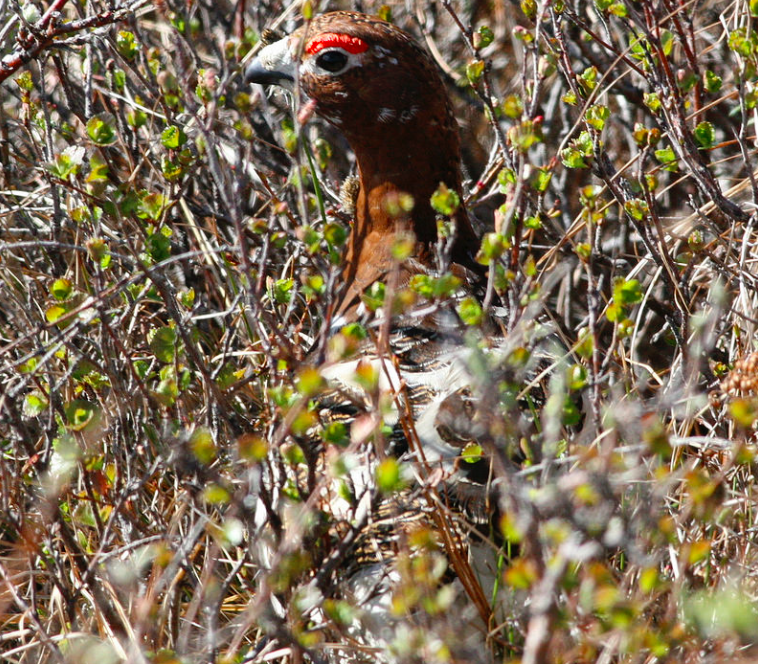 This was the rarest bird I saw all year, but - and sorry for the heresy here - dang was it not much to look at. I love terns, but this guy was just chilling on the beach, not flying, and looked really not at all different from a breeding Common Tern or Forster's. It just wasn't a thrilling experience. See? 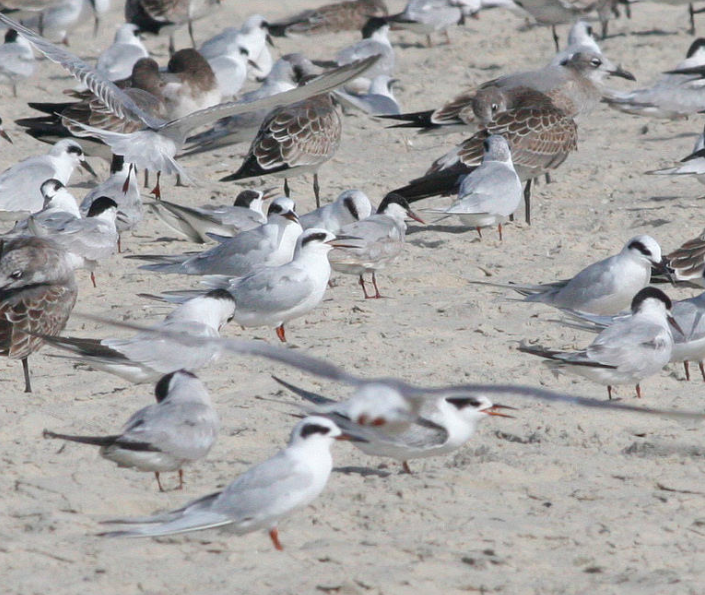 I like terns! Aleutian terns are beautiful, and one of those birds that I never pictured myself being in the same place as (it happened a lot in Alaska). I don't care WHAT you think. Stop it. 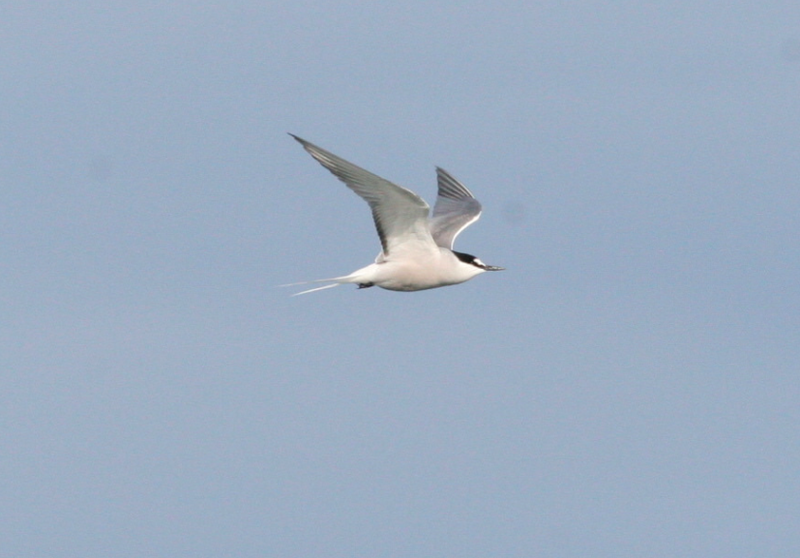 Yeah, I ranked a south Florida exotic above an beautiful, wild-flying Aleutian tern. 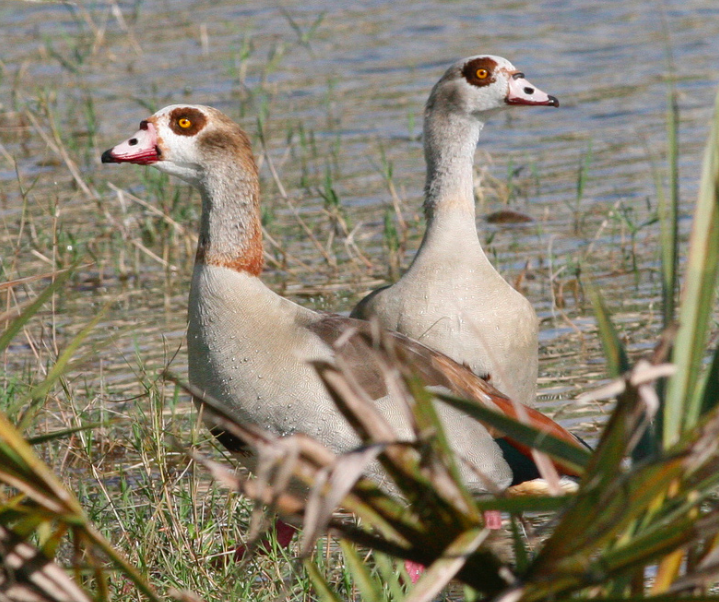 These geese were beautiful, and I don't blame them for wanting to hang out in the Florida sunshine. Plus, this was the start of a nice day of birding in Florida, a good memory. Damn we had such a good day in Nome. Started with a Bluethroat at dawn, ended on a hilltop, with Jon Dunn next to us, picking out Bristle-thighed Curlew, Rock and Willow Ptarmigan. The Curlew was great, but the Willow my friend Jake spied on the way down the hill - a bird that everyone on the hill crowded around to view - was my highlight. I spent a glorious week in western North Dakota in late spring, gathering information about oil and gas development for my day job. I saw a lot of great grassland birds, the best of which was a covey (covey?) 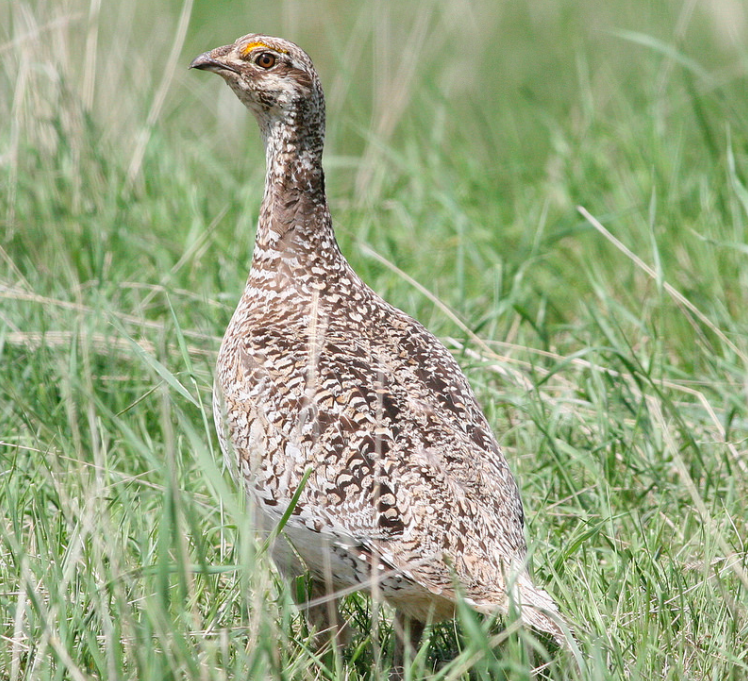 of Sharp-tailed Grouse I came upon near the north boundary of the north unit if the park. So beautiful. A great bird because I found it first among the group of us that was looking. Out there in the tundra on a beautiful day, doesn't get much better. 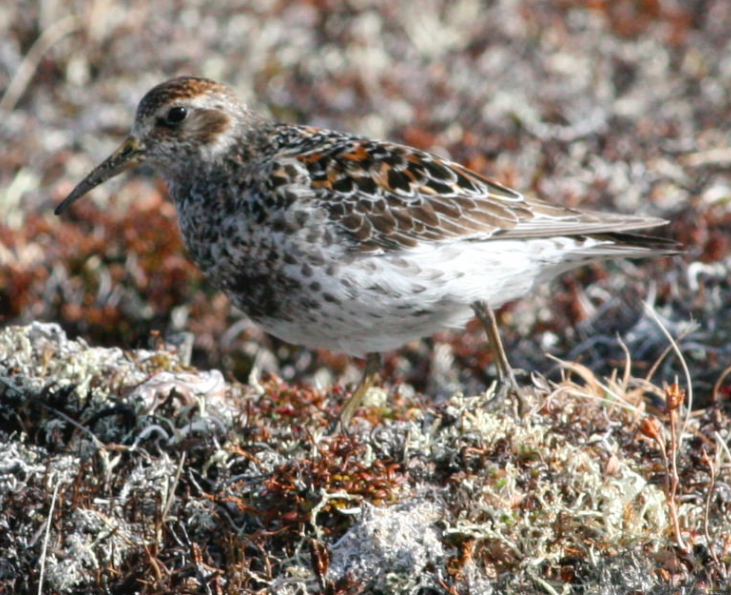 A bird that much sweeter because we thought we missed it. Public ferry boats are always a crapshoot, and our boat ride to Kachemak Bay (where we saw a bunch of Kittlitz's Murrelets) went south quick. A swing around the Chiswell Islands was supposed to be a focus, but rough seas made the captain change his plans. Not that Jake and I were bothered, we were outside the whole time with our eyes on the horizon, while once-rowdy teens puked their Capri Suns on the deck. 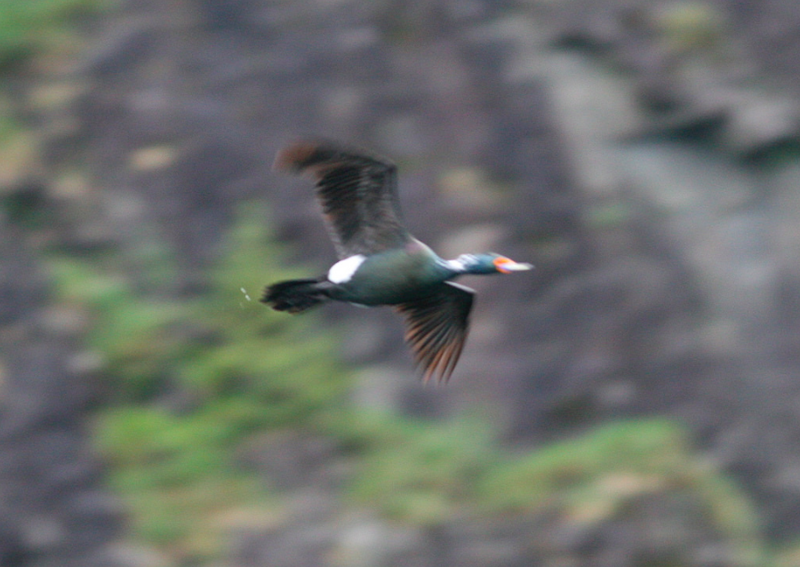 We thought we were out of luck but managed a lovely Red-faced Cormorant (though not a good picture) on the way back in. No picture, sadly, but anyone who has ever made the trek up the mountain to the Boot Springs Trail knows what an accomplishment - what a relief! - it is to see a Colima. It was extra special for us, because the earliest eBird reports for Colima were a week or so later than when were arrived. Undaunted, we made the trek and were rewarded. The margarita's tasted extra sweet. With all the swirling controversy around these birds, it was incredible to have a genuine experience. 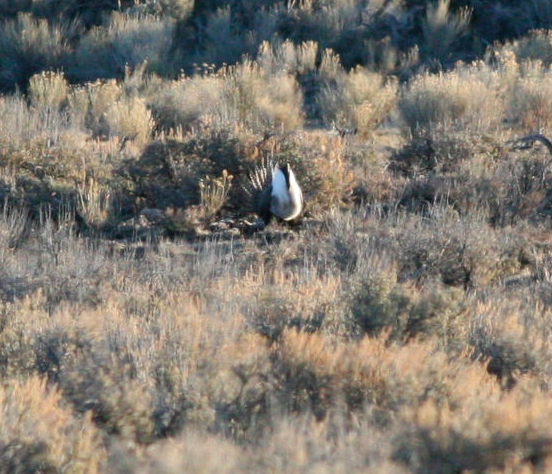 It took me awhile to hear their bouncy-ball songs, then triangulate it to the birds themselves, but I tell you, I had no more satisfying birding experience this year than standing alone at dawn on a cold road in the middle of Utah, watching these birds stamp around and court their ladies. 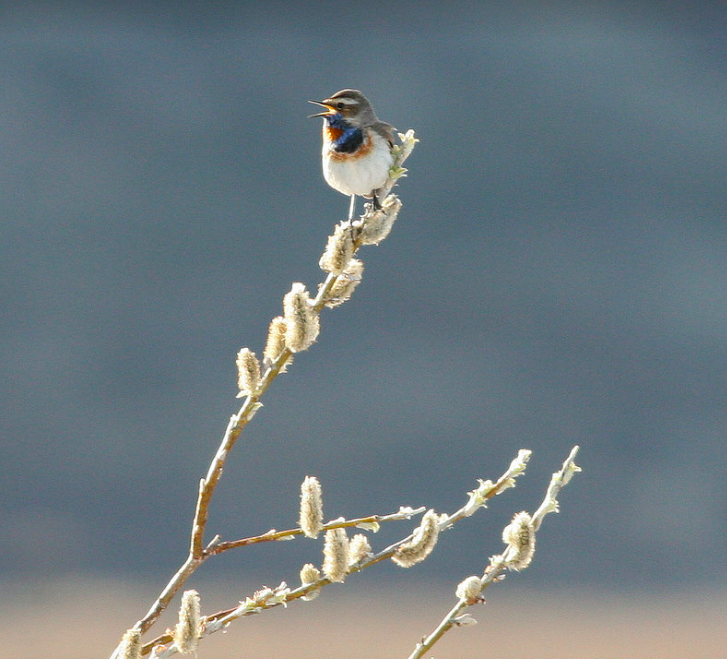 The morning epitomized everything I love about birding, and it was my favorite bird of 2014. Alright, friends, that's all for now. Thanks for reading!